Larry Rollins, owner and Certified Master Inspector of Top 2 Bottom Home Inspections, started building a summer home with his father at the age of 12. This project took over a decade and provided Larry with the educational foundation and expertise that he would continue developing throughout his life. With his love for woodworking, Larry built wooden boats for several years before moving onto a sailboat, the USSV Jennifer Lynn. During his 8 years aboard the vessel, Larry worked inspecting oceangoing yachts. 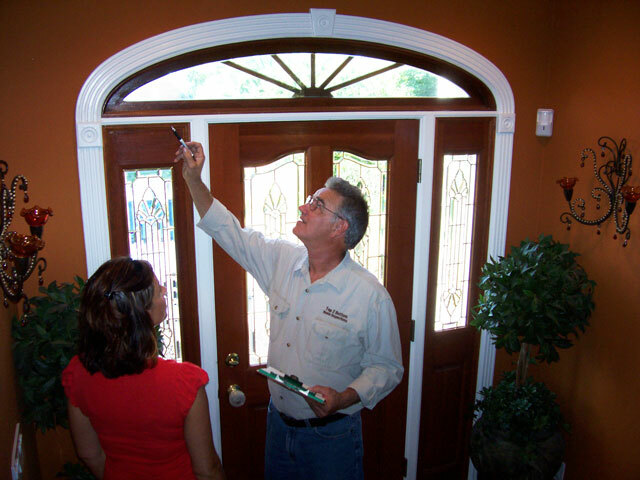 Once he moved to Tennessee, he began applying this inspection knowledge to residential homes. 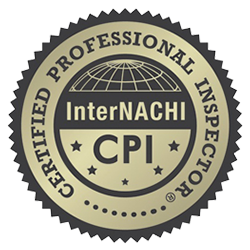 He has 13 years of home inspection experience and has performed well over 1000 thorough home inspections, making him the only Certified Master Inspector in the Nashville area. 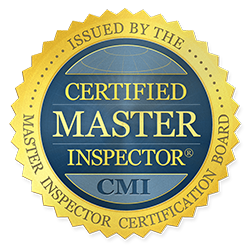 While Larry Rollin’s expert knowledge and CMI status make him Nashville’s most experienced home inspector, it is his commitment to his customers that truly makes him stand out from the crowd. Rather than rushing through the home inspection, Larry takes his time to explain his findings in detail as he completes the walkthrough. He enjoys working with first-time homebuyers, using his patience and eagerness to educate customers. Larry wants you to understand your home and how to maintain and repair it–or who to call– if necessary. All of Larry’s customers will learn a lot during the home inspection process and be better equipped to understand their new home if they do decide to purchase it. at Top 2 Bottom Home Inspections today to schedule a home inspection with Nashville’s only Certified Master Inspector.